Samsung finally unpacked their long announced smart devices, two days ago at their special Unpacked 2013 event in Berlin. Galaxy Note 3, an updated version of Galaxy Note 10.1 and a brand new Galaxy Gear SmartWatch are now official. 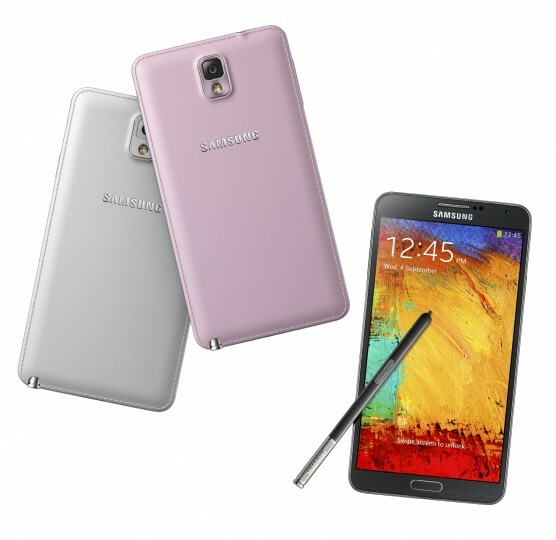 Samsung Galaxy Note 3 is the successor to the world’s most famous phablet -Galaxy Note 2. The Note 3 features a huge 5.7-inch Super AMOLED display and the most powerful processor so far – Snapdragon 800. It is equipped with an excellent camera of 13 mega-pixels with 4K video capture. What makes the Note line up so special is definitely the S – Pen and now there are even more S-Pen compatible apps, including features that recognize handwriting and drawing tools. Another thing that makes Galaxy Note 3 incomparably better than its predecessor is design! It looks better than ever due to its thinner and lighter body, while the back has been made to like as if it was made of leather! Speaking of leather on the back, the updated version of Samsung Galaxy Note 10.1 has been treated the same way which made it look more elegant and refined. The tablet device will be known as the 2014 edition as to be recognized from the previous version. 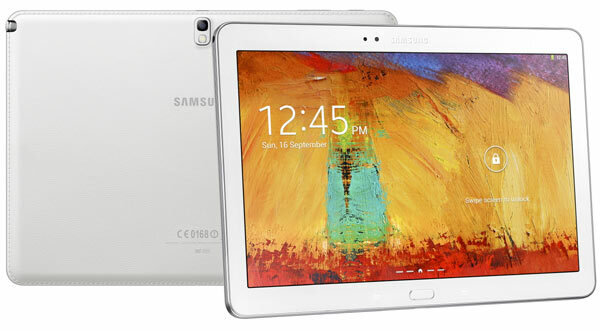 The new Galaxy Note 10.1 comes with 10.1 – inch WQXGA Super Clear LCD display with a resolution of 2560 x 1600 pixels , 800 Snapdragon chipset, latest Android 4.3 Jelly Bean, while the S – Pen functionality has been improved a lot. 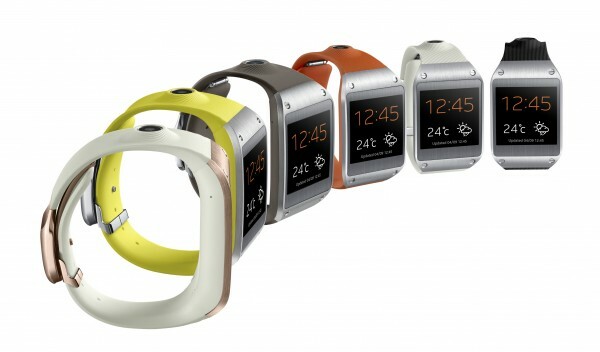 At the same event, Samsung unveiled the first smartwatch Galaxy Gear. The gadget has a custom-built 800 MHz processor and is designed to be a companion to Galaxy smartphones and phablets, not all Android devices. It will work only with certain high – end models. This entry was posted in Uncategorized and tagged Galaxy, note, Note 10.1, note 3, phablet, s-pen, Samsung, smartwatch, Tablet, unpacked 2013. Bookmark the permalink.